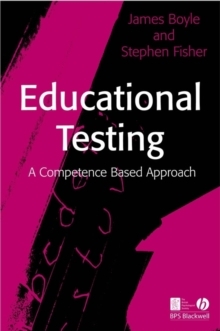 In this enlightening book James Boyle describes what he calls the range wars of the information age-today's heated battles over intellectual property. 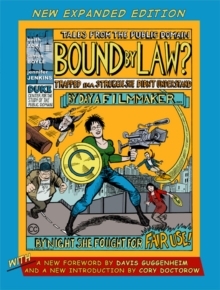 Boyle argues that just as every informed citizen needs to know at least something about the environment or civil rights, every citizen should also understand intellectual property law. Why? Because intellectual property rights mark out the ground rules of the information society, and today's policies are unbalanced, unsupported by evidence, and often detrimental to cultural access, free speech, digital creativity, and scientific innovation. 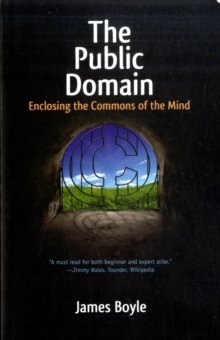 Boyle identifies as a major problem the widespread failure to understand the importance of the public domain-the realm of material that everyone is free to use and share without permission or fee. 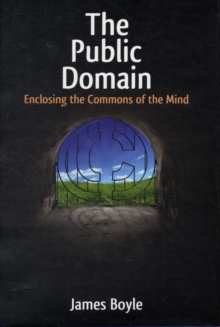 The public domain is as vital to innovation and culture as the realm of material protected by intellectual property rights, he asserts, and he calls for a movement akin to the environmental movement to preserve it. With a clear analysis of issues ranging from Jefferson's philosophy of innovation to musical sampling, synthetic biology and Internet file sharing, this timely book brings a positive new perspective to important cultural and legal debates. 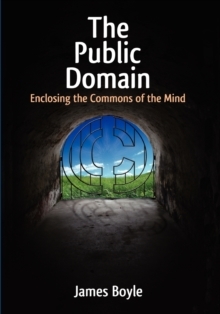 If we continue to enclose the "commons of the mind," Boyle argues, we will all be the poorer. Pages: 336 pages, 1 b-w illus.